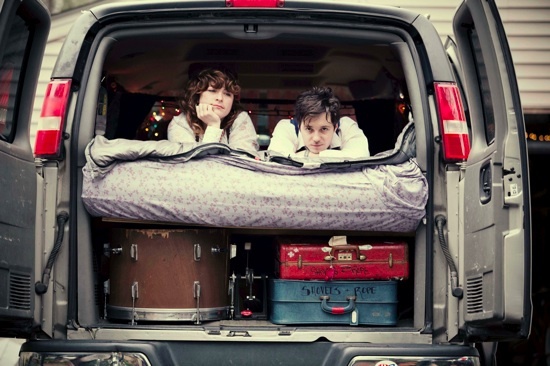 Just Announced Madison Concert + Win Tickets Before You Can Buy: Shovels & Rope, 9.27.13 | True Endeavors Presents: music, tours, tickets, mp3 downloads, concert pictures, videos, Madison WI. Tickets on sale Friday, July 12 through our Music Calendar. Glad they’re coming back, not to be missed! Can’t wait for this show! O’ Be Joyful indeed. I’m looking forward to seeing the real deal and not just by watching you tube! one of my favorite albums of the year. Can’t wait to see them live!! Hail hail rock ‘n roll. Tickets go to Vito. Congrats! Thanks everyone.